The Young Gun of Wine Awards recognises winemakers on their source of innovation, inspiration and new idea – which we all know is abundant in the Margaret River region, but it’s nice when it’s recognised on a broader scale. Seven of the region’s young winemakers have made it to the Top 50, representing a vast increase from last year in which we had only two Top 50 entrants – Remi Guise of tripe.iscarot and Kate Morgan from Ipso Facto Wine, both of whom are back in the running this year. To have seven winemakers recognised in the national awards is an impressive result for the region, given it is responsible for only 2% of the country’s total wine production. Finalists will be selected from the Top 50, though decisions are not made based solely on age: being young both at heart and in the winemaking process is equally as important. Last year, Remi Guise was named one of 12 finalists for the top award, with Michael Downer from Murdoch Hill in the Adelaide Hills eventually taking it out. Margaret River winemakers have been reasonably well represented in past years – including Josephine Perry of Dormilona who was the 2016 winner – but this year’s achievements reflect new heights. 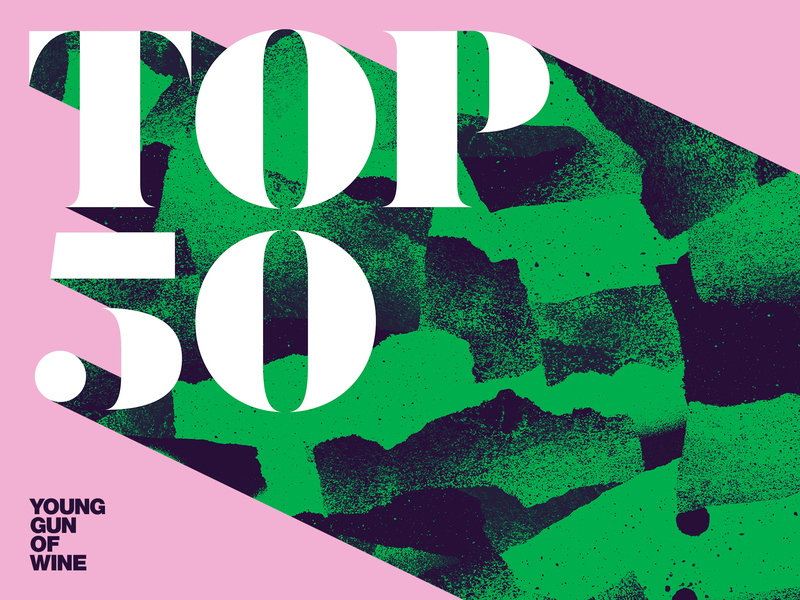 The Top 50 winemakers will be showcasing at an event in Melbourne on 12 May.